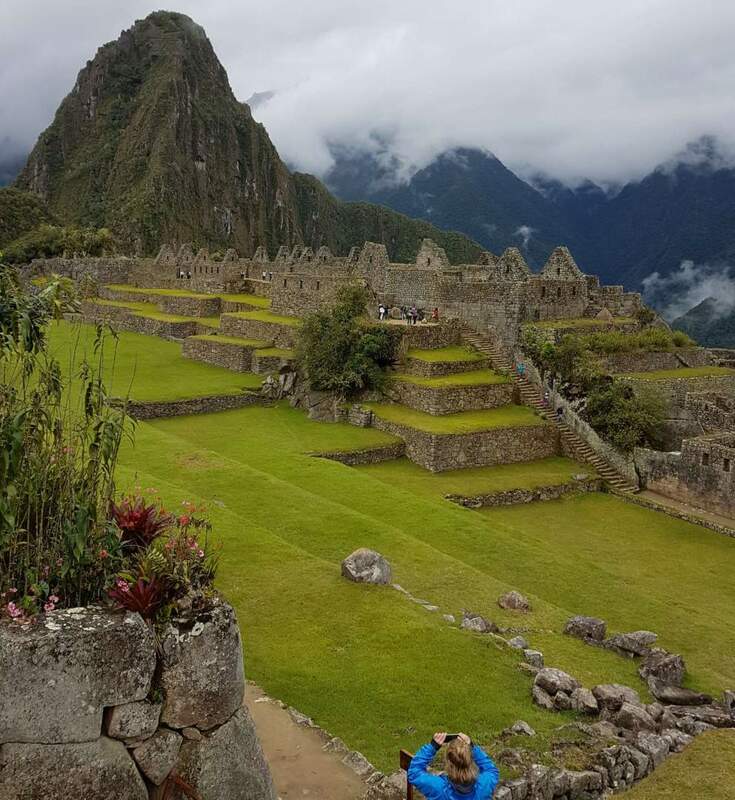 There are few treks in the world that are more famous and traveller-friendly, more steeped in history and and that cover more incredible mountain wilderness than those that lead to Peru’s legendary Machu Picchu. On this tour you explore the Sacred Valley of the Incas beneath the snowcapped Andean peaks of Salkantay and Ausangate, as you trek through the Urubamba River Valley. Spend time at the archaeological sites of Pisac and Ollantaytambo, a village that dates to the 13th century, before arriving at a magnificent Machu Picchu. You will pass turquoise lakes and meet modern-day descendants of the ancient Incas, all while staying in beautiful lodges under Andean peaks. Save $250 on this tour with Outpost’s Travel Center!